Fans of South America rejoice! 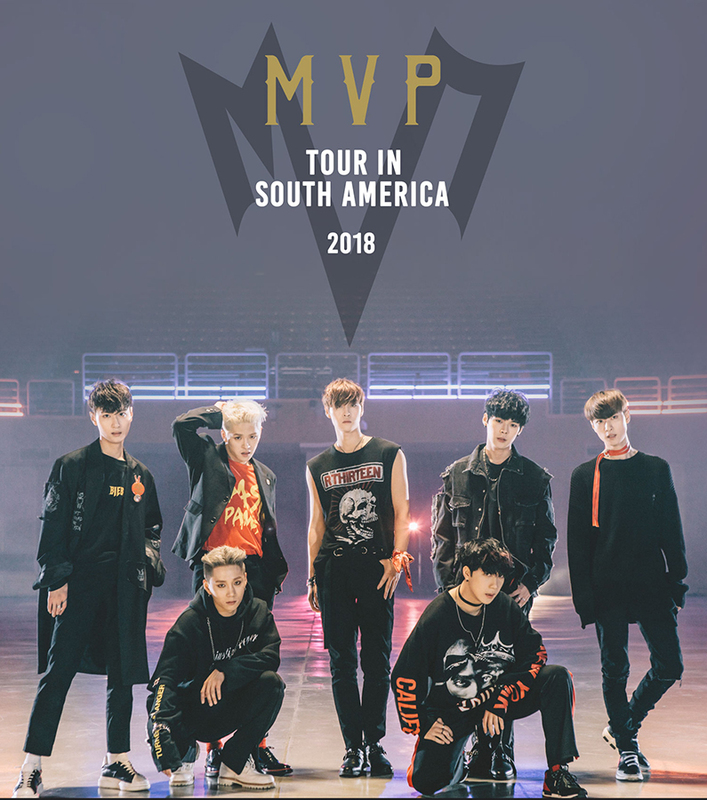 PH Entertainment’s boy group MVP is going on their first South American tour this March! PH Entertainment and SubKulture Entertainment has partnered up with Brazilian-based promoter, K-Experience, to give South American fans a chance to see this wonderful group! For more information, “like” K-Experience‘s official Facebook for the latest updates on ticket information! This seven-member boy group debuted on March 13, 2017 with their mini-album Manifest which was produced by Avenger Seung. Avenger Seung is a production team that has worked with various, notable artists in the industry such as BoA, KARA, and Nine Muses. MVP separates themselves from the competition with their unique song “Take It” which incorporates a mix of hip-hop, glitch, and dub step. 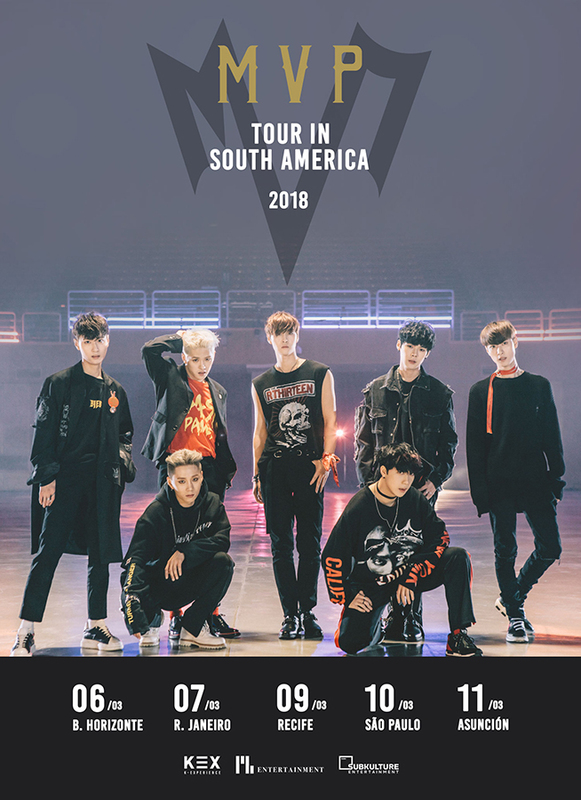 The group quickly gained popularity in Brazil after their amazing debut performance and they’re bound to continue shaking up the South American fanbase! The tour also marks SubKulture Entertainment’s first steps outside of the US & Canadian markets. The LA-based production company managed several K-Pop tours for groups such as K.A.R.D., Block B, BTS, and SHINee. Starting with MVP’s South American tour, SubKulture Entertainment is looking to expand its reach outside of North America. Want to learn more about the talented members of this group? Check out some of the links below where they took part in a survival program and showed off their hard work during some performances.